The files are used as an icon if the a user saves the website to their device’s homepage, or it shows up on pinned tabs and bookmarks. That’s a nice feature, but I want to clean up my log files and removing the extraneous 404 responses. Let’s generate the images that mobile devices and browsers expect and clean up our log files. 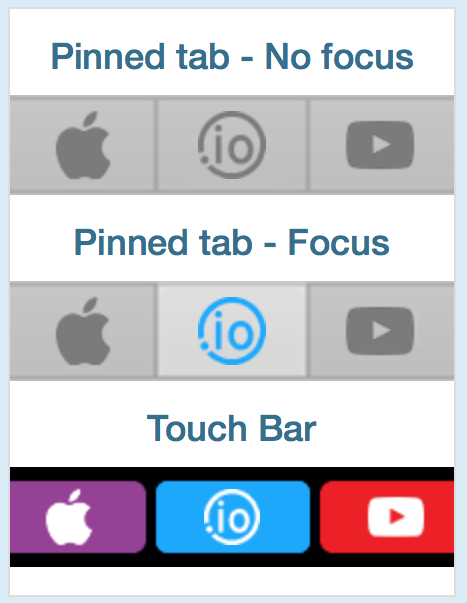 As an added benefit, we’ll generate some nice icons to add polish to our application and be more mobile-friendly. The first step is to decide what image you want as the icon. 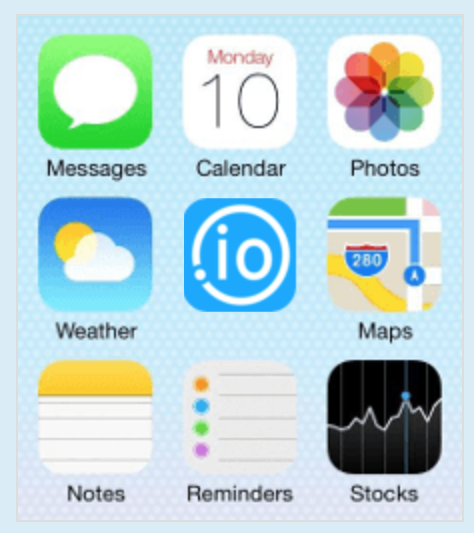 For my demo system, I’ll use “io” logo; it’s a simple and clean logo that will look good as a small icon. It’s best to choose and image that will look good as a square. Because phones and tablets use different size icons, we could go through the work of creating different sizes by hand, but there is web site that does all the work for us: RealFavIconGenerator. The site also generates some HTML elements to put in the <head> section of your login page. 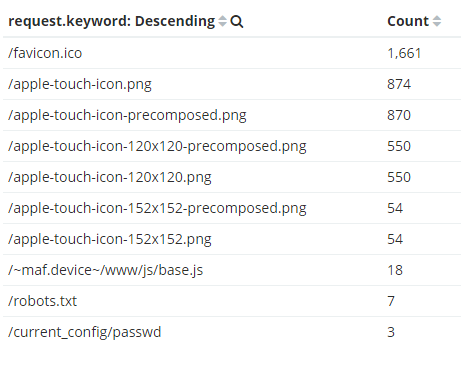 All browsers will read these values to determine which icons files to use. At this point, we have some HTML to add to our signin.html file, and a zip file that we need to deploy and extract. We can manually modify and copy each file to the web server, but let’s use the DPK and Puppet to deploy these files. This is written for Windows, but it can easily be adapted for Linux. To run the manifest, navigate to C:\ProgramData\PuppetLabs\puppet\etc\manifests and save the file as touch-icon.pp. Then run puppet apply .\touch-icon.pp --trace --debug. 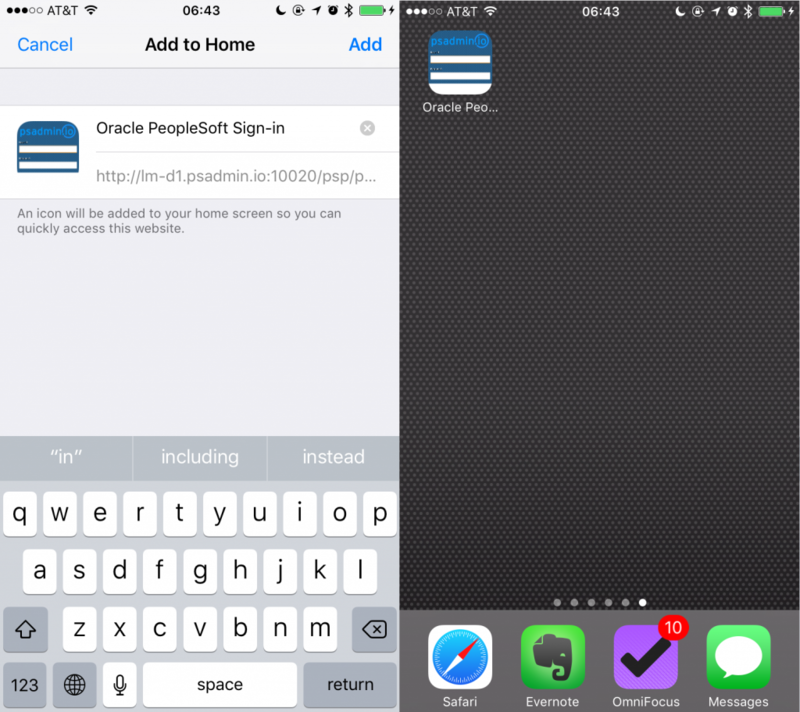 Here are two screen shots from my iPhone when I add PeopleSoft to the homepage. 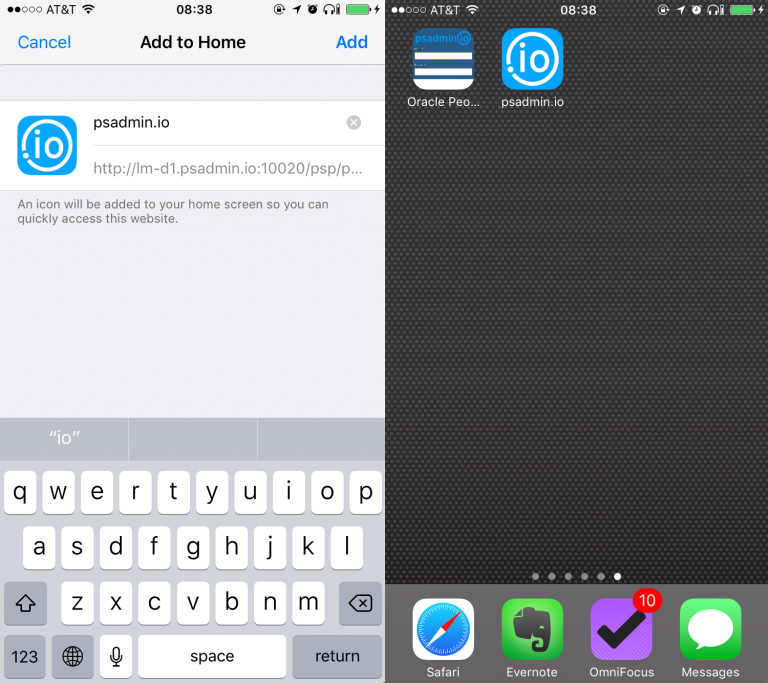 In the first screenshot you can see the icon is a tiny version of the login page and the title is generic. 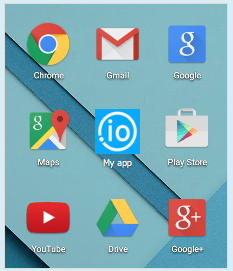 In the second screenshot (after deploying the files) you can see the excellent icon and the simple title.